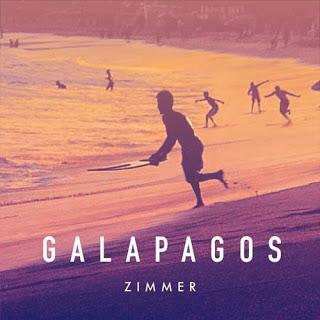 Since we are winding down the week, I need some positive music and Zimmer's latest disco vibe track "Galapagos" is an essential tune. This song makes me miss Summer and pool parties already as it invokes that sort of atmosphere. Zimmer is also a Paris based producer, which there have been a lot of talent coming from that city lately. You can stream this new cut below and be prepared to book a flight to some tropical island after listening.